First Launchbox Kits Launched on Sunday 9 November! Fantastic news! 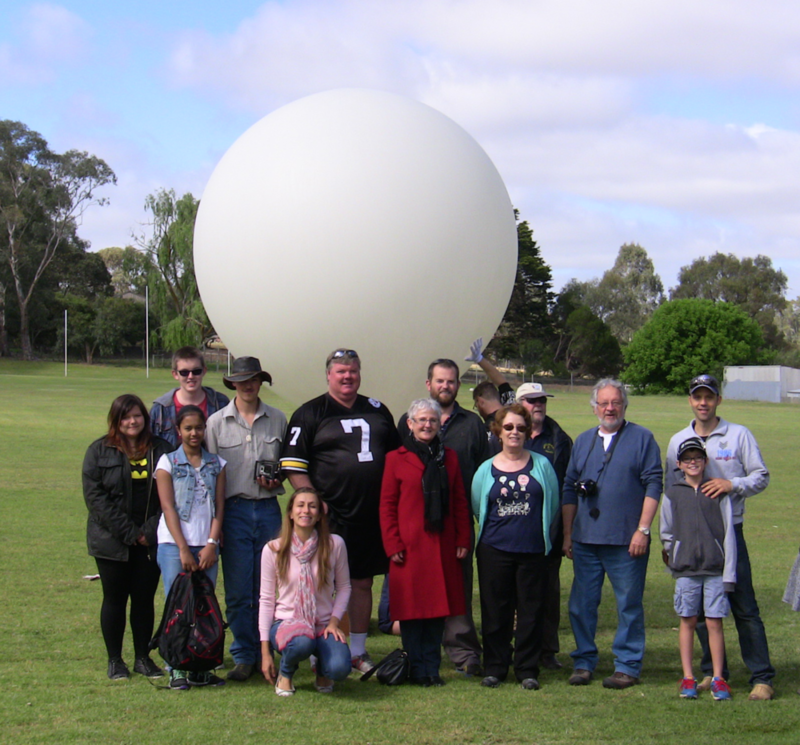 Over the weekend we successfully launched eight model cubesats on two high-altitude balloons from Mount Barker High School in Mount Barker, SA. Unfortunately the first balloon suffered a parachute failure and landed in a empty field at high speed. Thankfully no-one was hurt! We made our way past a very large bull at the crash site to retrieve the remains. 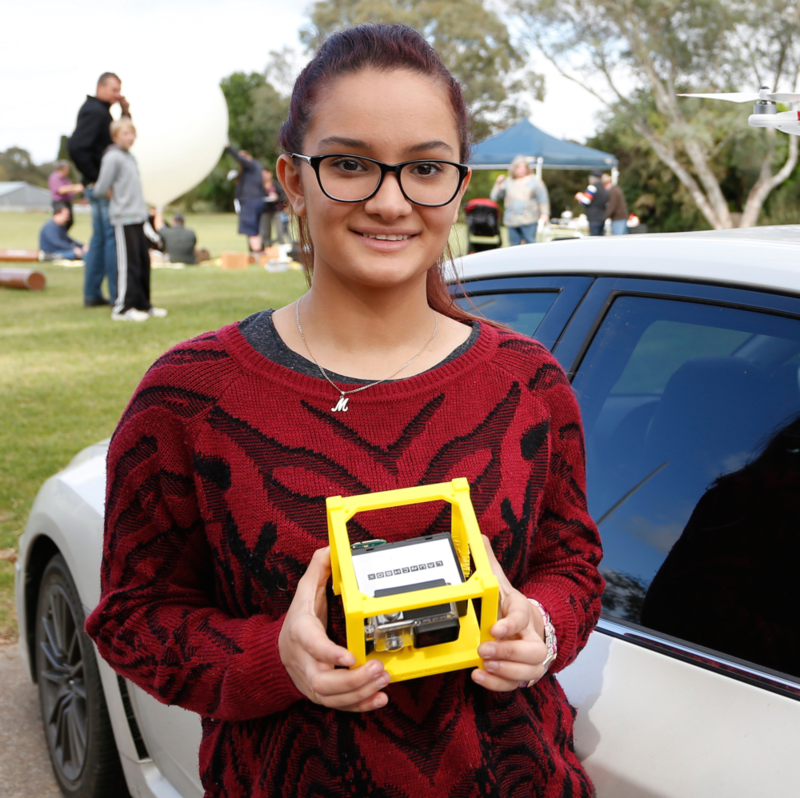 The cubesat frames were destroyed on impact but luckily all the GoPros and the GPS survived! The second balloon had a more gentle landing and the payload was in good condition. Thanks to Project Horus and everyone who was involved!